Discover the latest Italian trends, right here, in Mississauga. With our selection of clothing and accessories, you will find something to fit your unique and individual style. 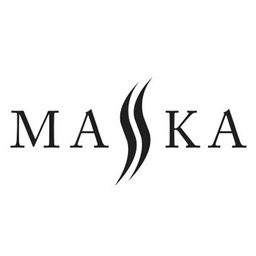 A family-run business, Maska is dedicated to quality, originality, and customer service. Visit us at CF Sherway Gardens today.